I can still hear the panicked conversation from down hall “I came in this morning and the plan we worked on all day yesterday is gone.” There were other words but I would like to keep this business friendly. We have all probably had something like this happen. Early in my career as a consultant I got some great advice, “always have a backup”. Unfortunately you tend to get that kind of great advice right after something really bad happens. 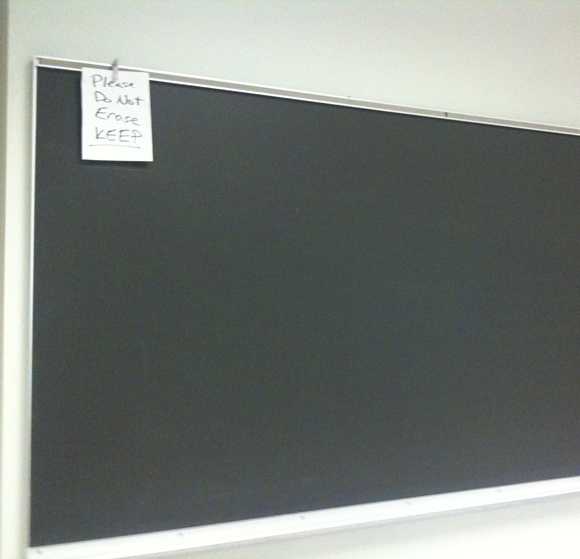 If you have not experienced the cleaned blackboard or presentation file that won’t open yet take this advice to heart. Having a backup does not have to be a big deal. Keep a copy of your presentation on paper or thumb drive. If you have spent the day noodling on a black or white board use your cell phone to take a picture or go old school and copy everything down. I have always wondered if the cure for cancer has been made only to be erased overnight when someone misses the “please keep” sign. 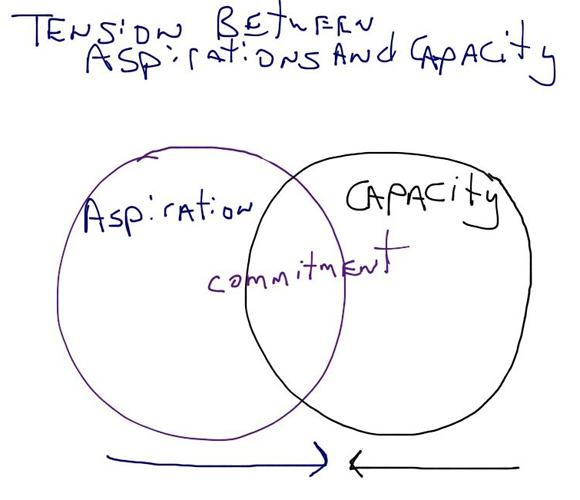 All project teams have to balance the tension between what the business wants (aspirations) and what can be delivered (capacity). 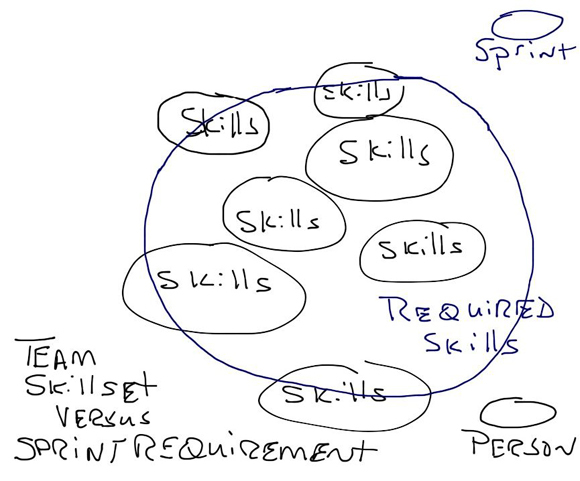 The overlap is what the team can commit to delivering. There are several ways to manage this tension. The first is the tried and true method of just telling the team what it will deliver. This usually has negative consequences. The second is to work on syncing aspirations with capacity. Karl Scotland describes this as moving work to the team. A third method is to foster learning within the team, so that it grows its capacity and commit to more (and perhaps different) work. I have worked for organizations that exhibit the first type of behavior and would rather not do that again. In later years I have worked for organizations that embrace both of the later scenarios and the teams are far happier! I love coleslaw . . . I am not really sure what it is but I love it. 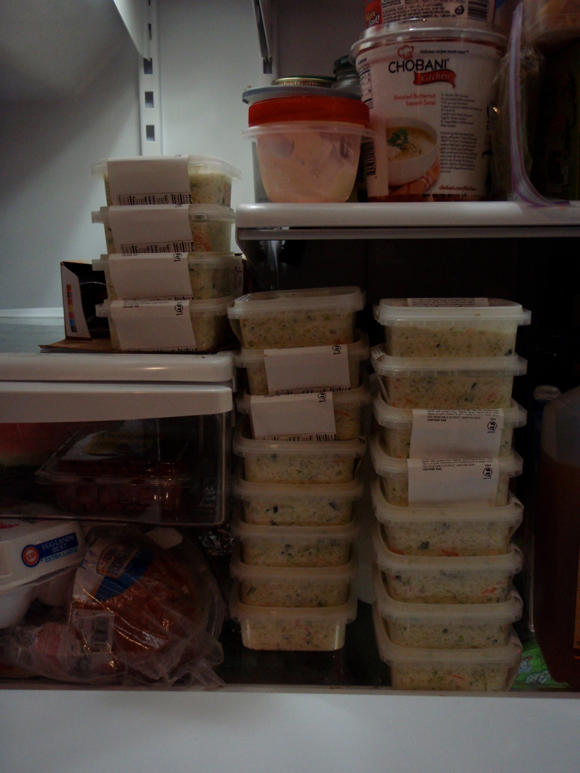 However, I could not eat coleslaw at every meal, every day for months on end. Too much of a good thing is not a good thing. For example, if some testing is good a lot of testing might not be better or even good. The goal of implementing any process is to find a balance between all of the team needs and to provide a feedback loop so that the process can be regulated. Only implement the steps that are absolutely needed, make sure they can be regulated based on both data and expert knowledge, and only use a step for as long as it needed. Finally lets get back to the coleslaw, please send me a clean fork because I have a long way to go! We seem to label, tag or categorize everything. These bits of metadata help us search for information and also give us a signal for how to react or behave when we encounter the tagged item. Metadata is powerful because it associates descriptive attributes. For example, if a technique was labeled as Agile, we would assume that the technique supports the values and principles identified in the Agile Manifesto. The we attach to a concept or idea has power to drive how we behave. What if the label is wrong, leading us to associate incorrect attributes? What if the technique we labeled as Agile was something less than Agile? If we wanted to be Agile wouldn’t the bad label lead us to make incorrect assumptions about whether we should use a technique? Or couldn’t we make an incorrect assumption that the benefits of technique will deliver might be greater than it would actually deliver? 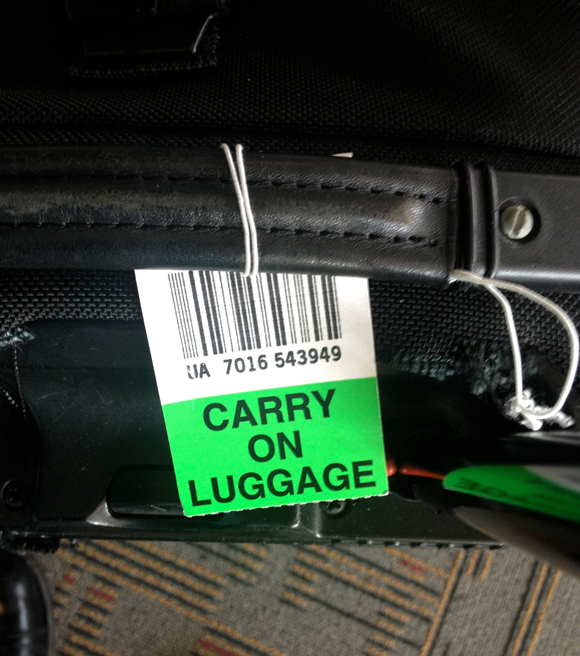 Poorly assigned labels or metadata can lead us to make incorrect decisions about how we will behave which can reduce our ability to deliver value. The problem is there are incorrect labels and tags all around us. Just because a technique is labeled as something does not mean it is. It is easy to become enamored with the practices that have gotten you where you are today. Where you are today is fine, for today but without innovation you probably will be less happy with where you will be in the future. Take a look out of the metaphorical window at the world around you. Benchmark your process, techniques or organization against someone better than yourself and see what you learn. Whether you benchmark formally or informally is less important than the looking out the window. If you take the time to look out the window you just might discover something extraordinary. Hiking and delivering change have similar aspects. Neither activity is without dangers. As a change agent you need to be aware that not everyone will be as excited by the changes you bring to the organization as you are. Some will be openly critical and others will hide their criticism behind a veneer of approval and support. I am always disappointed by this type of resistance therefore I am often disappointed. What I am is not thwarted. 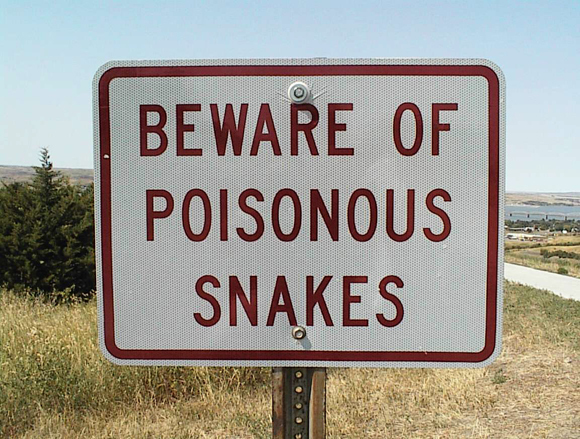 As with snakes, forewarned is forearmed. Delivering a change requires aligning you allies, marketing your change, providing support, listening to feedback and considering who will resist both overtly and covertly. Having a plan to deal with problems you can anticipate before they crop up makes sense unless creating the plan stops you from delivering. Waiting until everyone is on your side or you have a plan to deal with every eventuality will cause planning paralysis and you will never deliver. Plan your route, tell someone where you are going, grab a snake bite kit and then hit the trail. Just watch for the snakes! A better approach is to form the work and bring it to the team rather than forming and reforming the team. The approach of bringing the work to the team provides a stability which allows the team time to bond, build an understanding of capabilities (perhaps even learn from each other) and foster trust. While not all skills will get fully used in each unit of work, my observation has been that the diversity of skills helps provide more innovative results and the team provides higher levels of efficiency despite the perception of some inefficiency in utilization.